Our office is located at the top of the High Street in Lymington opposite the Post Office. 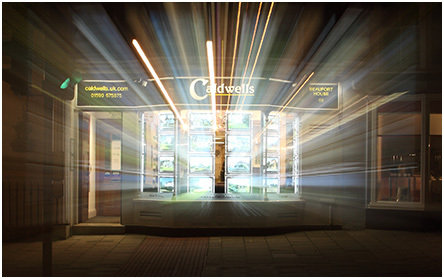 If you decide to pop in and see us you can expect a property service that is tailored to suit your needs. A member of our friendly team will be on hand to help you with your property search and register your details. 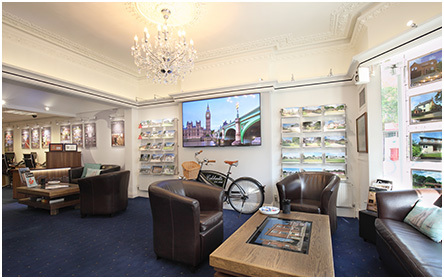 Our window and wall displays will hold all our available properties, and our property list is regularly updated for you to take away. By visiting our office, we can also tell you about any properties we may have available that are not necessarily on the internet but still very much for sale. From period and Grade II listed homes to converted Victorian homes and modern apartments, the properties that we have for sale are available throughout the New Forest, including Beaulieu, Brockenhurst, Lymington, Lyndhurst, Milford on Sea, Sway and all surrounding areas. If you are looking to buy a property in the New Forest area, you can rest assure that when you register with us you will be the first to know about available properties, and your personal details will not be shared or passed on to a third party. 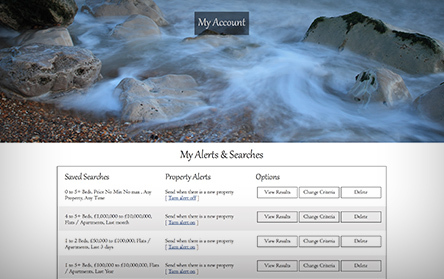 We will only use and store the information you give us to send you details of properties which may be of interest. Furthermore, when you have found the property you wish to buy and have let us know, we will remove you from our database and you will no longer be contacted with our marketing emails. You can register with us online or in the office. Our properties for sale are listed on all the leading online portals, as well as our own website, with the exception of ‘off market’ properties (details of which are only available in the office or upon request). 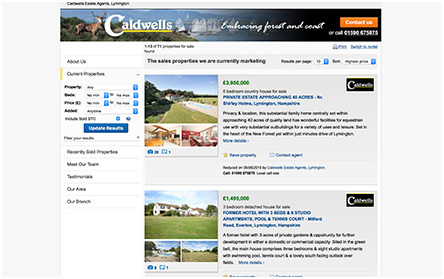 For those of you who have registered with us, any new properties to market that match your search criteria will be emailed to you before going on any other internet sites. We are open 7 days a week, so if you are wishing to view a property, register your details, come in to the office, or just generally have a chat regarding your property needs, we are here to help.